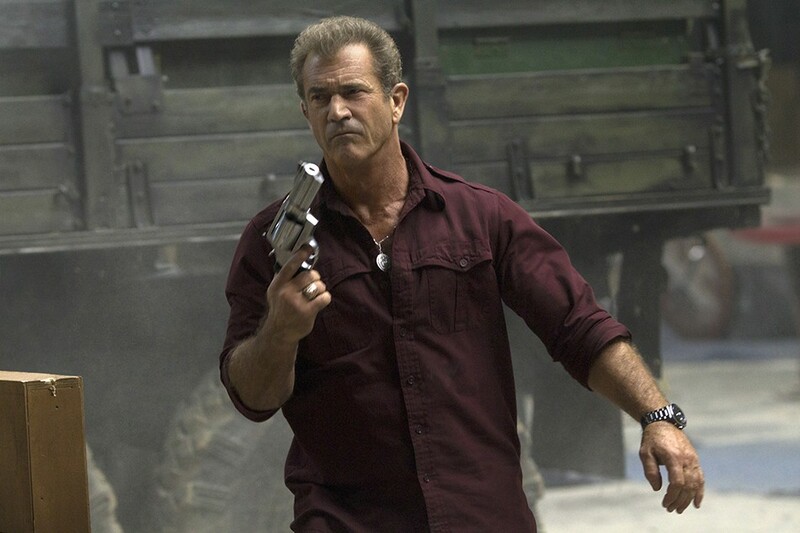 An ultimate list of action movie stars who are actually classically trained actors. 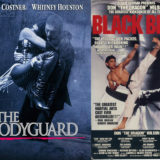 While the action stars of the ’80s and ’90s were known for their ability to fight, drive fast, spout off one-liners, look away from explosions and fire a gun, some of those guys actually went to a proper acting school, such as Juilliard or The Lee Strasberg Institute. 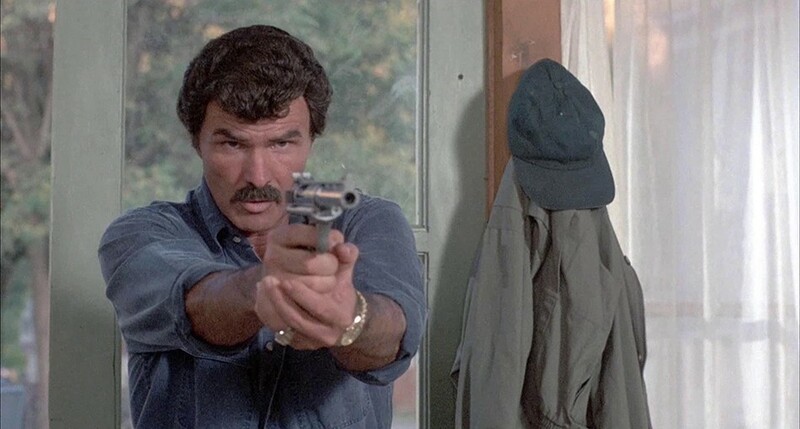 This article seeks to highlight some of the best actors who have one foot in the world of ’80s and ’90s action and another in the world of classical acting. Note that we will be examining leading roles and leading villains for this list. 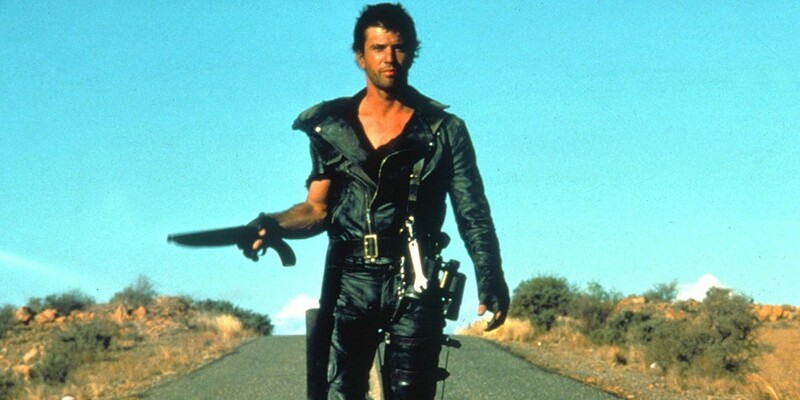 The man who would play various military ranked characters in many classic ’80s films started his career by joining his high school’s drama club. After high school, Biehn pursued a higher education by enrolling into the drama program offered by the University of Arizona. Upon completing his university days, Biehn moved to Hollywood. 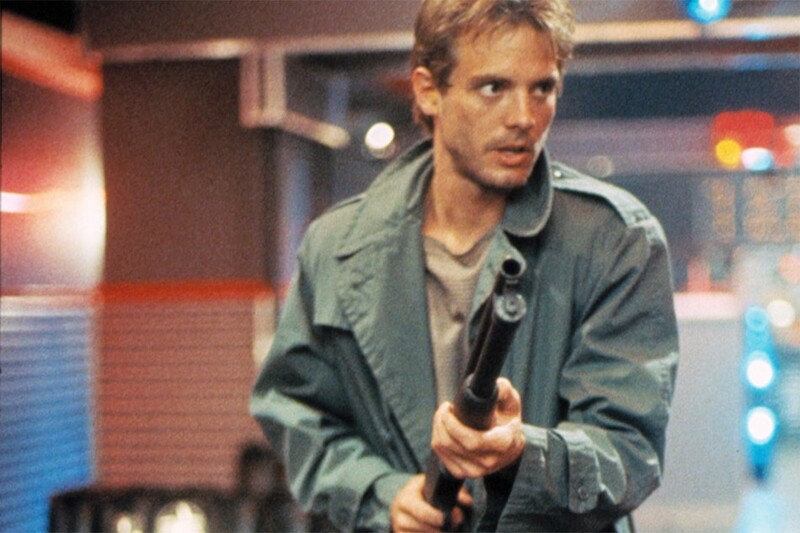 While he is most notable for his role as Kyle Reese in The Terminator’s Kyle Reese, Biehn was also prominent in Alien, The Abyss, Navy SEALs and The Rock. 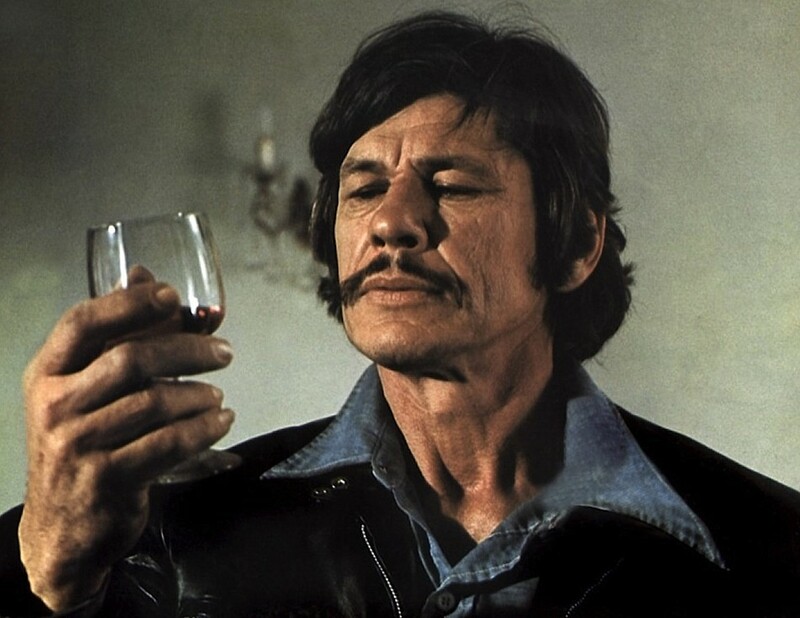 Bronson got his foot into the door of acting thanks to serving his country. The Army GI Bill allowed Bronson to study the thespian arts and later enroll into California’s Pasadena Playhouse. He would then go to perform in a variety of features, with much of his early work going uncredited. 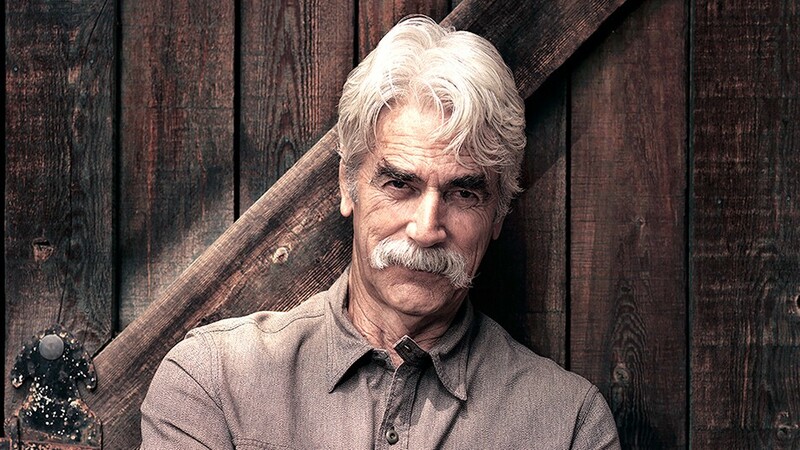 This Californian actor, known for his Western roles, played Wade Garrett, mentor to Patrick Swayze’s Jack Dalton, in Road House, Virgil Earp in Tombstone and General John Buford in 1993’s war epic Gettysburg. Elliott pursued training acting through a two-year program offered by Clark College, located within Vancouver, Washington. After a newspaper review of his leading performance in Guys and Dolls suggested that he act in a professional capacity, Neil moved to Hollywood to pursue a shot at movie stardom. Although he studied acting in Australia, specifically at Sydney’s National Institute of Dramatic Art, Gibson was born in Peerskill, New York. 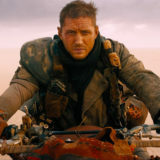 Gibson’s status as an action hero began immediately after he graduated from NIDA, appearing in the Mad Max franchise and Lethal Weapon later on. This unique actor who happened to appear in massive blockbusters like Jurassic Park and Independence Day, got his start as an actor by enrolling in New York’s “Neighborhood Playhouse,” an acting conservatory, at the age of 17. 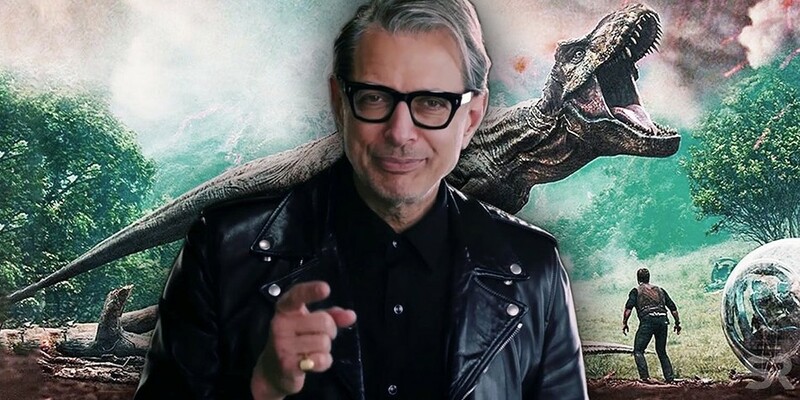 There, Goldblum would study the Meisner technique of acting, which encourages its students to instinctively respond to situations as their characters. This star of Pulp Fiction, Die Hard with a Vengeance and Master Qui-Gon Jinn in the Star Wars prequels was initially pursuing a major in marine biology at Atlanta’s Morehouse College. After joining a college acting group for some extra credit, he was compelled to change his major to theatre. This star of the original Tomb Raider film, Cyborg 2 and Hackers got into acting early on. Jolie spent two years enrolled at the west coast campus of the Lee Strasberg acting school. The star of Sharky’s Machine and The Cannonball Run was initially focused on making a living as a football star. After injuries to his knee and spleen cost him that career path, he shifted his college work toward drama and won the 1956 Florida State Drama Award for his performance of Sutton Vale’s Outward Bound. 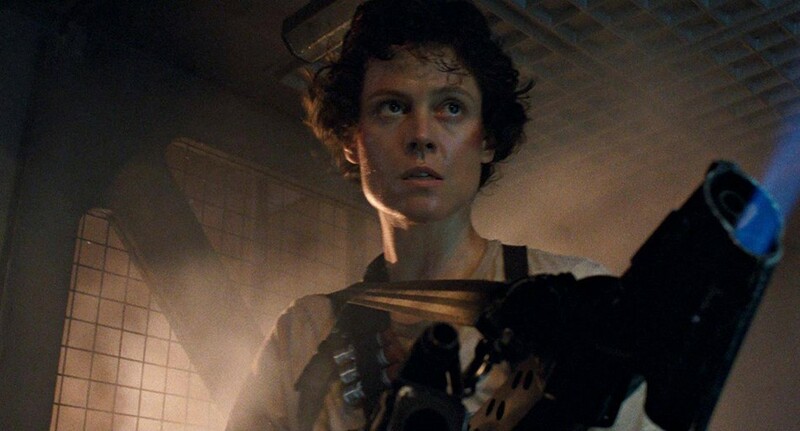 While some may do a double-take at the mention of this seasoned actress in this sort of company, we remind you that Weaver returned as Ellen Ripley for the first three sequels of the Alien franchise. Before she started appearing in films, Weaver had studied at Yale’s School of Drama, where she earned her Master of Fine Arts degree in 1974. She also holds a BA in English from Standford University. Beyond her iconic work as Ripley, Weaver played Dana Barrett in Ghostbusters and Ghostbusters II and also portrayed Gwen DeMarco in Galaxy Quest. 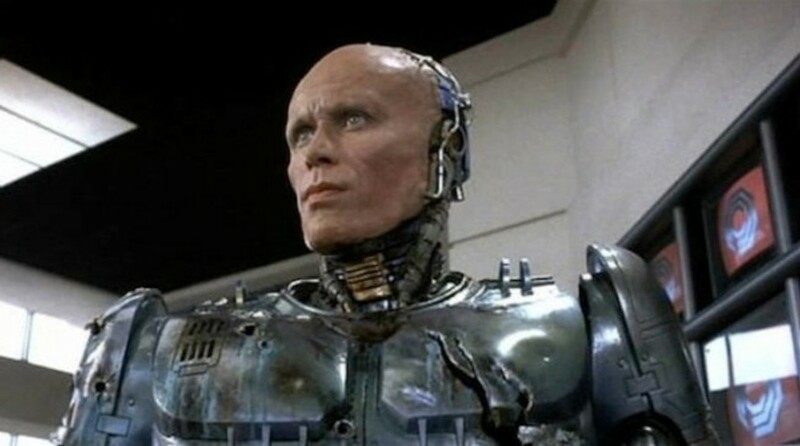 The man who played Alex Murphy, the Robocop, holds a B.A. in Theatre from his enrollment at the American Academy of Dramatic Arts. Something amusing about Weller is despite his prior film role as the titular Renaissance man Buckaroo Banzai, he earned a Ph.D in Italian Renaissance Art History from UCLA in 2014. Weller also appeared in the 1995 space horror film Screamers. 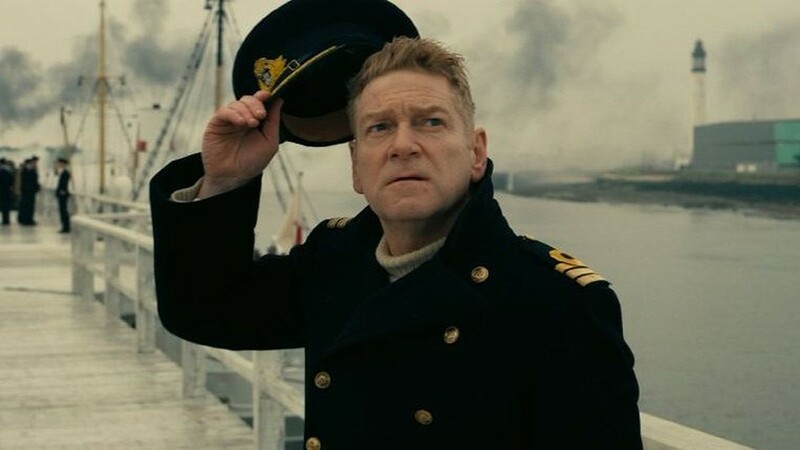 Although he is mostly connected to working behind the camera, Branagh appeared as the over-the-top Dr. Arliss Loveless in 1999’s Wild Wild West. He was also a strong contender for the role of young Obi-Wan Kenobi in the Star Wars prequels. 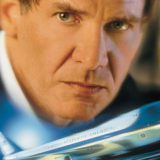 Fiennes played the heroic John Steed in 1996’s The Avengers, a film adapted from the British television series of the 1960s. Fiennes‘ classical training began with his work with England’s Royal National Theatre, where he refined his understanding of the works of Shakespeare far beyond the average person. Although he was born in Sweden, Lundgren moved to the United States after studying engineering in Stockholm and later learning karate for half a decade. After making it to the United States, Lundgren decided to try acting and pursued classical training at Manhattan’s Warren Robertson Theatre Workshop. 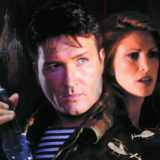 Two years later, Lundgren would make his silver screen debut in A View to a Kill, followed shortly thereafter as his iconic role of Ivan Drago in Rocky IV. 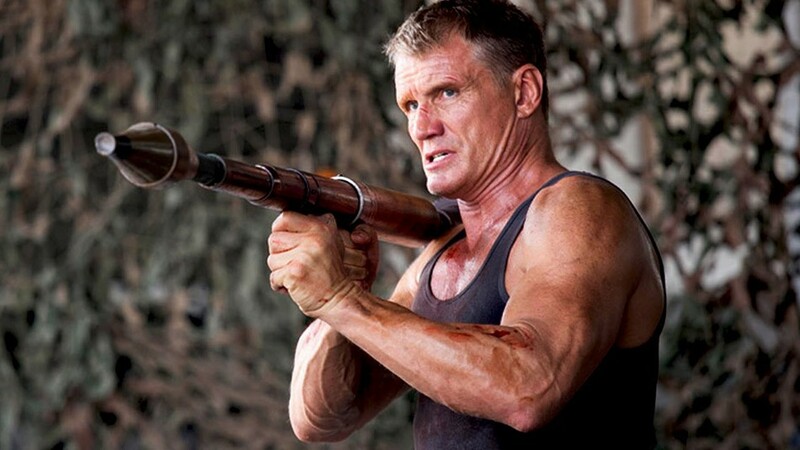 Lundgren’s other iconic film roles have been He-Man in 1987 and Universal Soldier opposite Jean-Claude Van Damme. 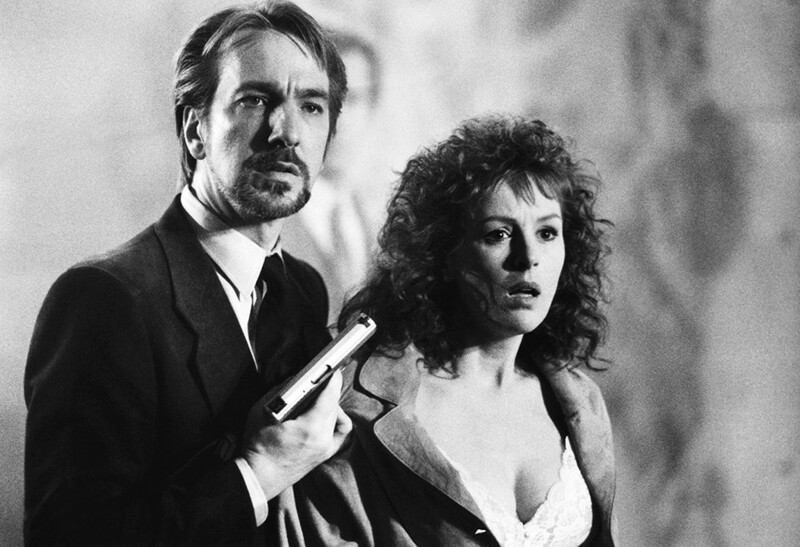 Beyond his iconic roles as leading villains Hans Gruber in Die Hard and The Sheriff of Nottingham in Robin Hood: Prince of Thieves, Rickman got to play the Nimoy-analog Alexander Dane in Galaxy Quest. When it comes to his classical training, Rickman studied as a proper thespian at the Royal Academy of Dramatic Art from 1972 to 1974. 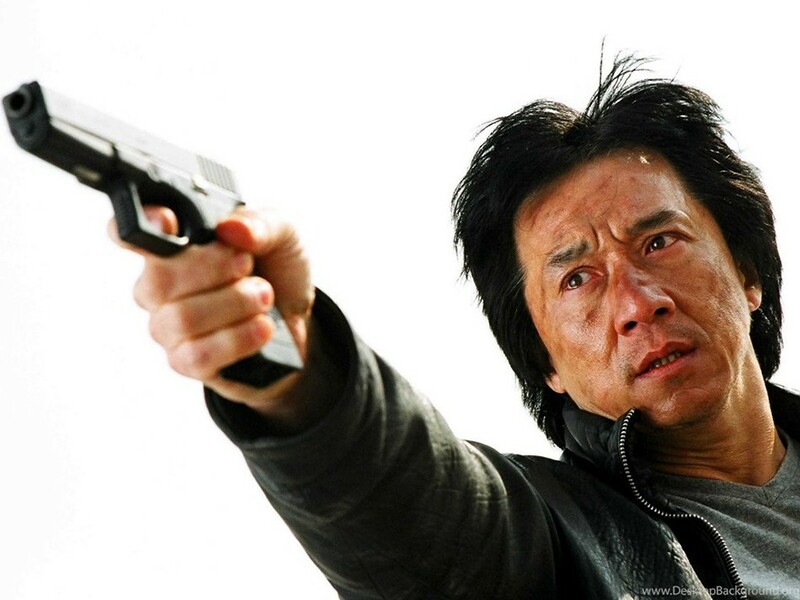 Sadly, only one Asian action star of the ’80s and ’90s is known to have classical acting training. While this martial artist and actor needs no introduction, his classical training might. Chan went to China Drama Academy, a school focused on Peking Opera, during the 1960s. It is this institution that is largely responsible for teaching Chan the acrobatic maneuvers, martial arts and improvisational stunt work he is known for, as well as refined his skills as a vocalist. 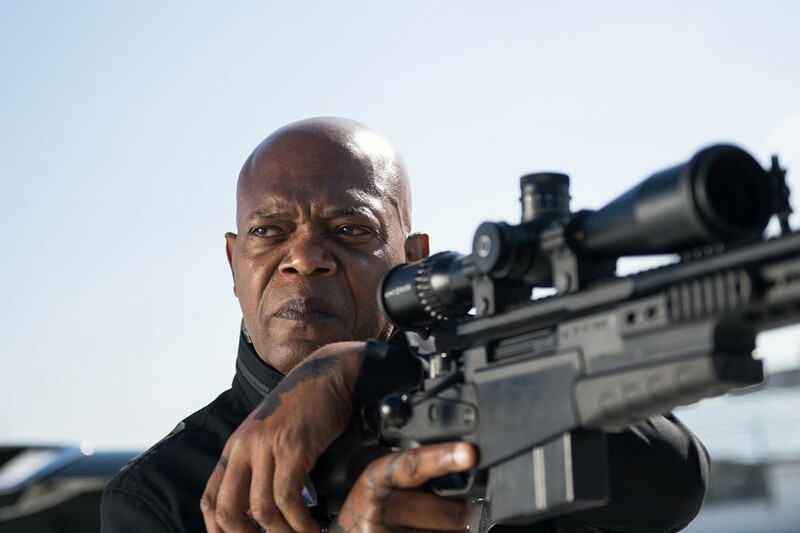 Which classically trained action star surprises you the most? Let us know in the comments or on our Facebook page! Previous story UAMC Legend Steven Seagal is Running for Governor… in Russia?